My own Spanish is a bit shaky (at best), but I’ve been working on improving it the last few years. I find that both in the US and abroad, a working knowledge of the Spanish-language is helpful for spreading the message of the gospel. Did you know we offer many of our Logan Leadership resources in Spanish now? We have free articles in Spanish, like this one on why coaching is biblical. We offer free handouts in Spanish, like our one-page sheet on how to run a Life Transformation Group. 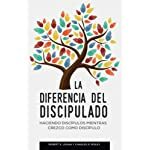 We have our full set of 8 discipleship guides available for purchase in Spanish and fully downloadable. 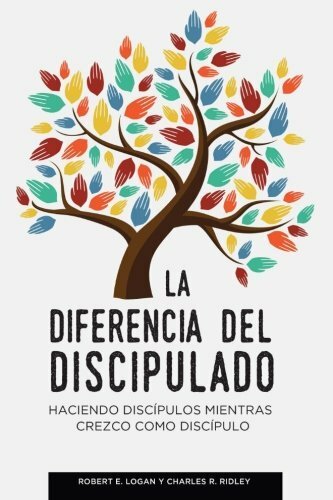 Even my latest book on discipleship is out in Spanish. You probably know churches and ministries functioning partly or fully in Spanish– tell them about our resources. 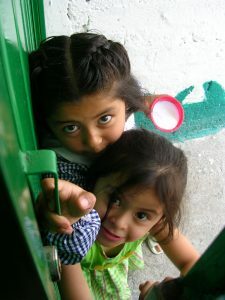 Check out the full selection of Spanish-language resources, and know that there are more to come. This is great. I wasted the opportunity to learn Spanish when I could have learned it growing up in New York. It would have been a great asset.